Volkswagen, the German automotive titan will stop developing new internal combustion engine cars in 2026. The company made this announcement recently at a conference that was held at their headquarters in Wolfsburg, Germany. This translates to a complete halt of production and development of new petrol or diesel engine models after 2026. All the Volkswagen models produced after 2026 will be electric-powered. The only exception will be their then vehicle lineup that is based on fossil fuels (petrol and diesel). This statement comes less than a year after the concerned group announced investments totalling 1 billion euro in India as part of its India 2.0 project aimed at reviving their lacklustre operations in the country. Volkswagen‘s Czech automobile sub-brand Škoda has taken the lead in developing new models for India and also for some export markets. Volkswagen’s Strategy Chief, Michael Jost said- “The year 2026 will be the last product start on a combustion engine platform.” Contrary to this, last week at a press event in India, the company’s senior management did not highlight any plans for the group’s plans to shift to green mobility, including the plans for the launch of electric and hybrid cars in India. On the other hand, their competition in India is planning to launch electric-powered vehicles in the next two years. 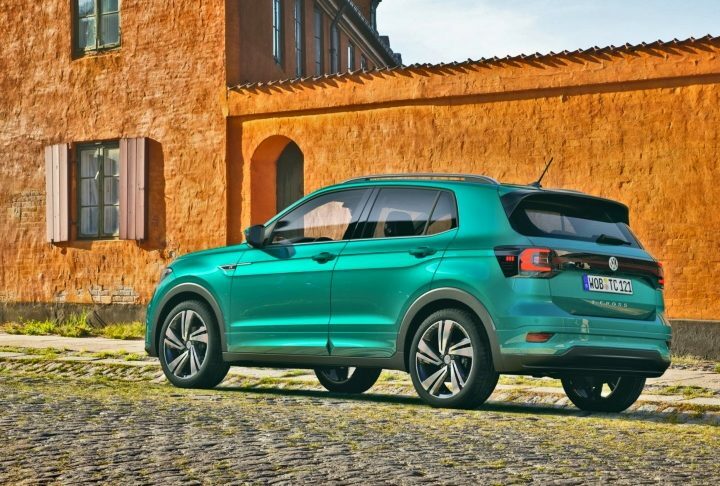 The Škoda-Volkswagen siblings are presently working on two compact SUVs (one from each brand) using their MQB A0 IN platform. These SUVs will be ready for launch in 2020, right after the pan-India rollout of Bharat Stage VI emission norms. A couple of years ago, after a failed attempt at forging ties with Tata Motors, Volkswagen was forced to shift their focus on India. The aim of their tie-up was to produce and sell an affordable range of cars and SUVs, possibly using a common platform that would help bring down manufacturing cost and other costs. At the time, Volkswagen’s own MQB platform was turning out to be too expensive for them in the Indian market. To be precise, the group then decided to keep both Volkswagen and Škoda as premium brands and by not venturing into the low-cost segment in Indian automotive space. Volkswagen’s attempt to enter the Indian market where 80 per cent of yearly volume come from the less-than-4-meter segment, was not a very successful one. So Volkswagen’s Polo will remain their entry-level car for Indian space and Škoda has not pledged on working on a hatchback yet. Also Read: Volkswagen Polo Facelift India launch in 2019!